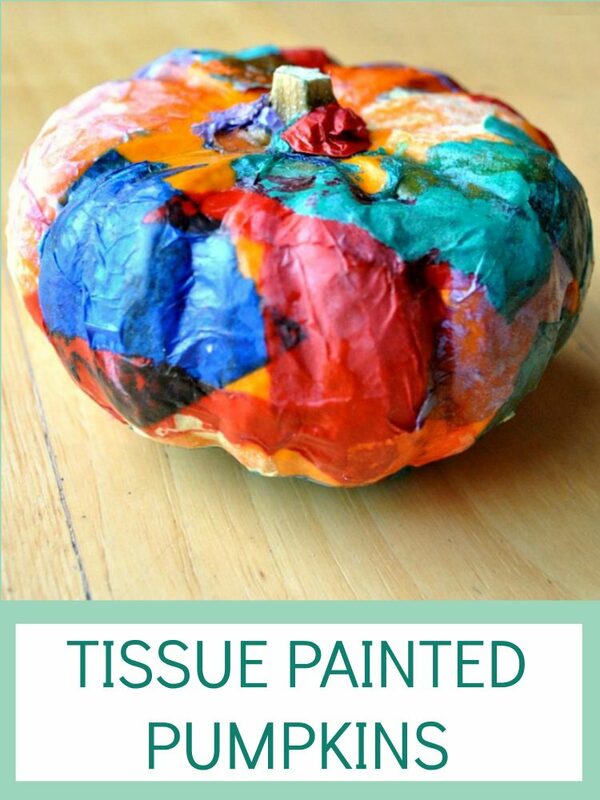 You searched for the BEST autumn activities for preschoolers, and you found us! 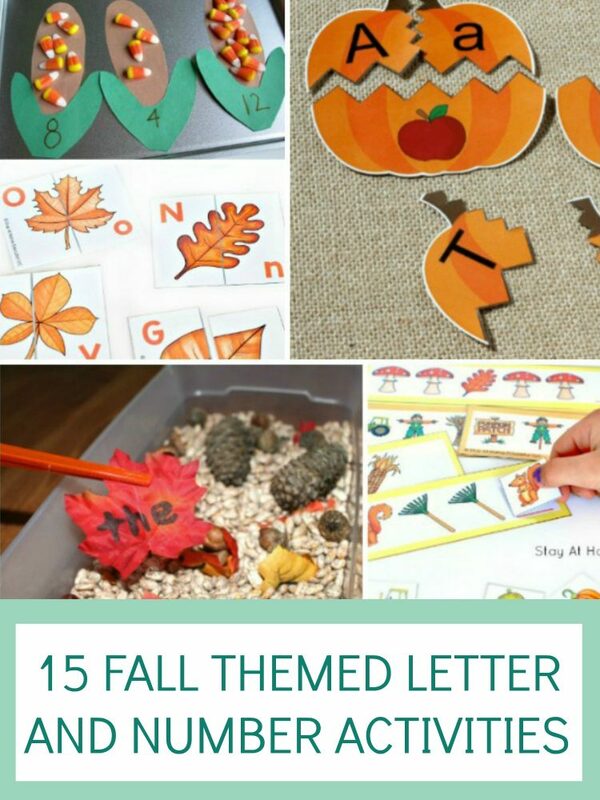 This is a collection of the best autumn activities for preschoolers, from learning the alphabet and numbers to fall-themed process art and autumn sensory activities. 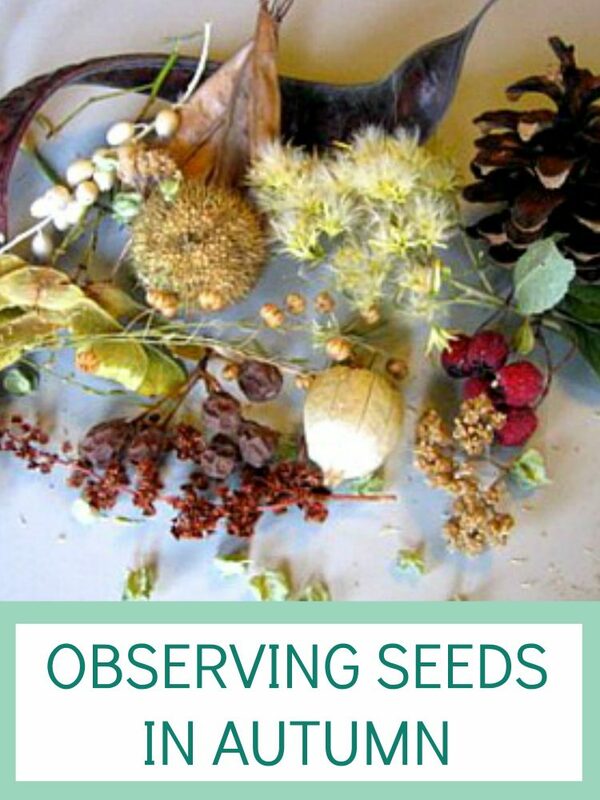 And of course, you’ll find some autumn nature learning activities, too! 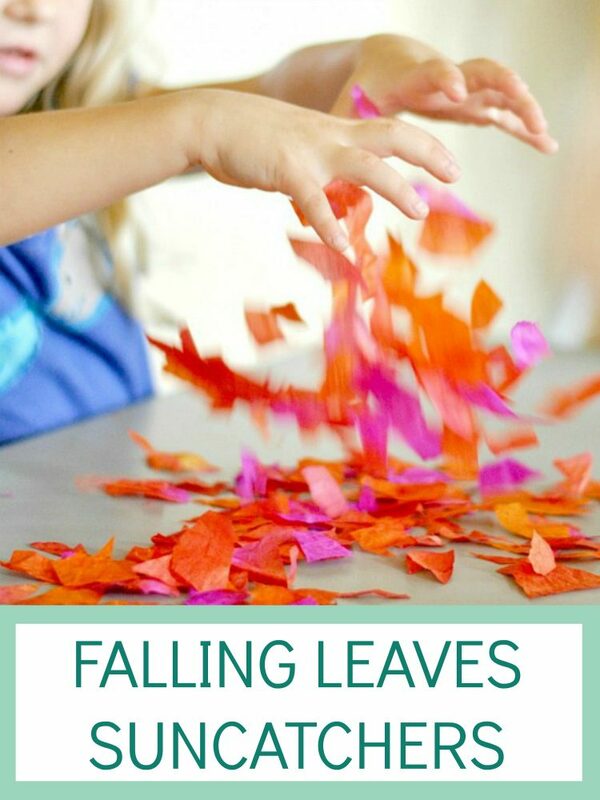 Amazing Autumn Activities for Preschoolers! Who else loves brisk mornings, toasty afternoons, and sunsets that glow unusually bright? That’s right. I’m talking about the fall season, and I can’t be the only one raising my hand! Fall feels magical to me. What with the bright foliage, the way the earth smells like the soil, the sudden on-set of chamomile tea and light sweaters…I just love autumn. 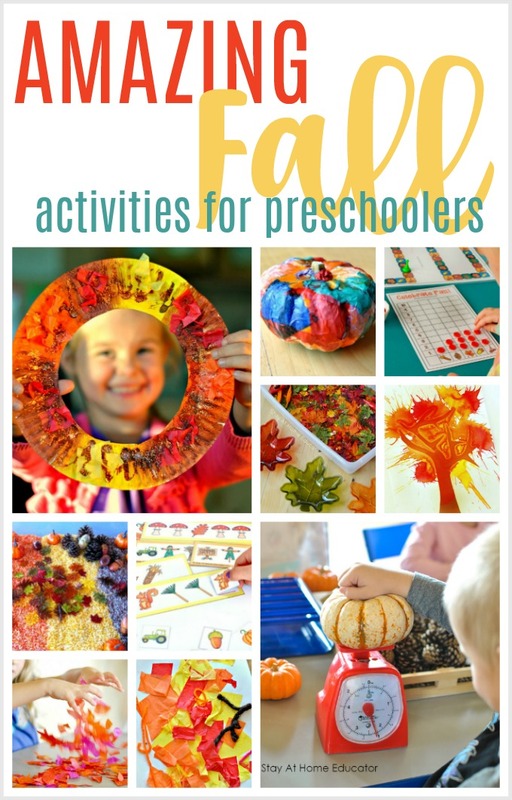 And I also love doing fall activities with my preschoolers, too. And time seems to slow down a little bit, doesn’t it? Or maybe it speeds up because autumn is the one time of year I have a bucket list of activities for my preschoolers and family. So many memories to build. So many traditions to enjoy. So, let’s have some fun! 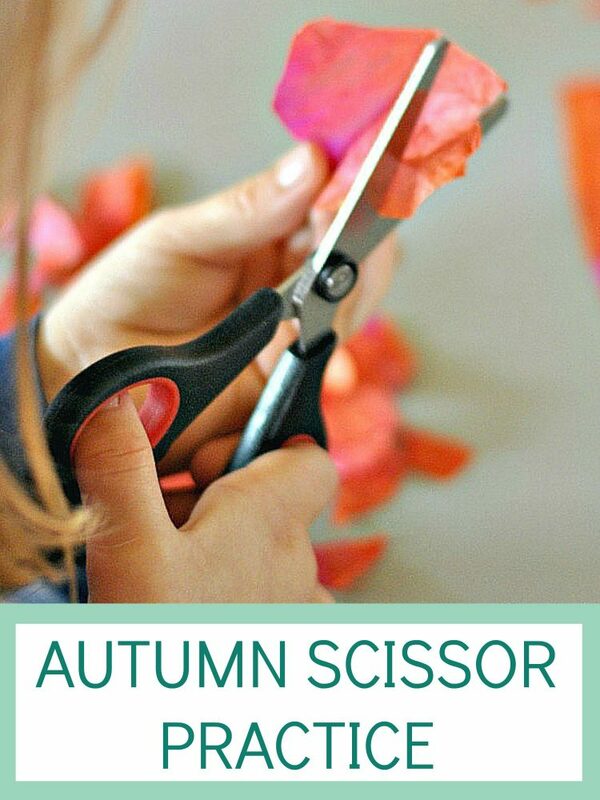 You’ve got to check out these lists of autumn activities for preschoolers. It’s ever-growing, so be sure to save this page so you can return to it year after year for your lesson planning. 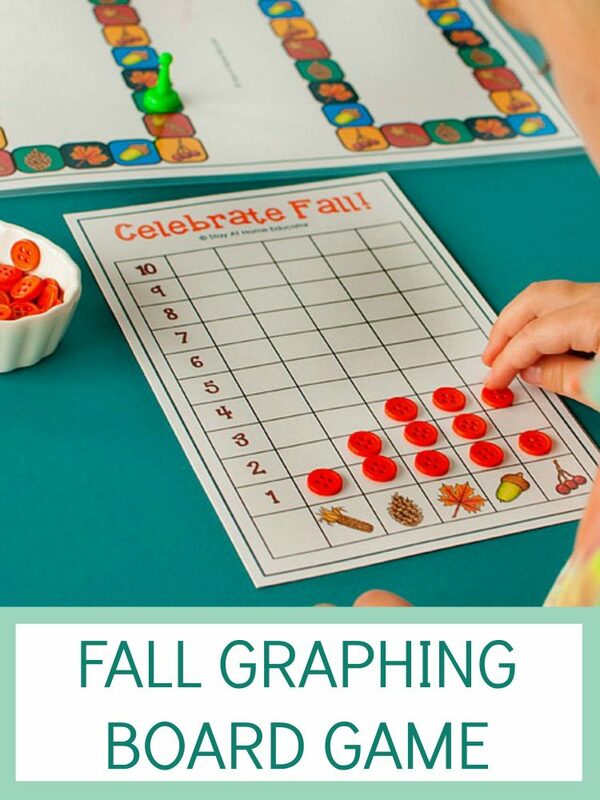 You won’t find any fall themed worksheets here, but you’ll find lots of interactive and hands-on autumn activities that are educational. 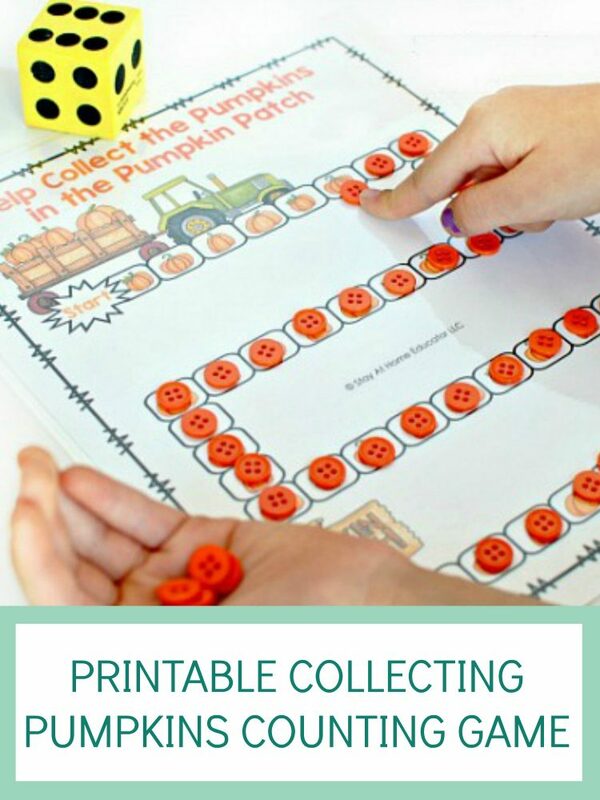 These activities are perfect for your preschool math center or your alphabet center. 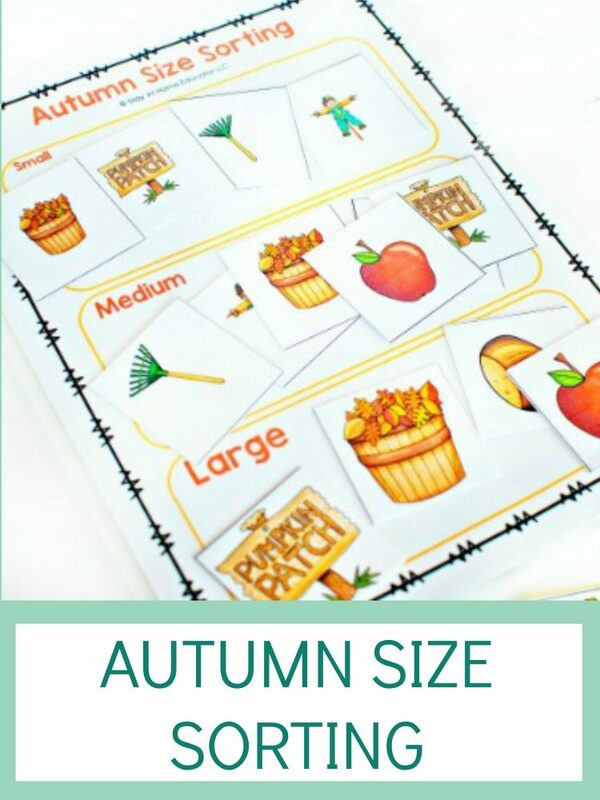 Be sure to grab all the free autumn printables, too. 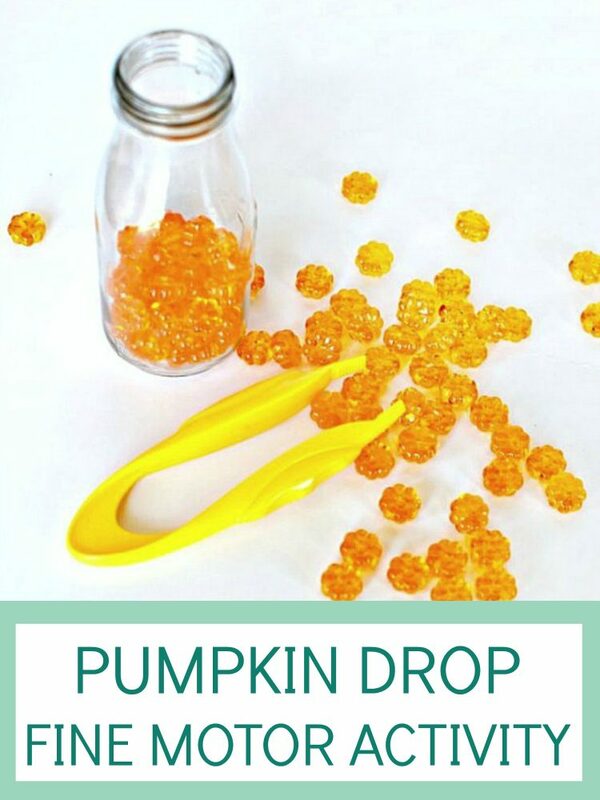 Click on an image below to see more! 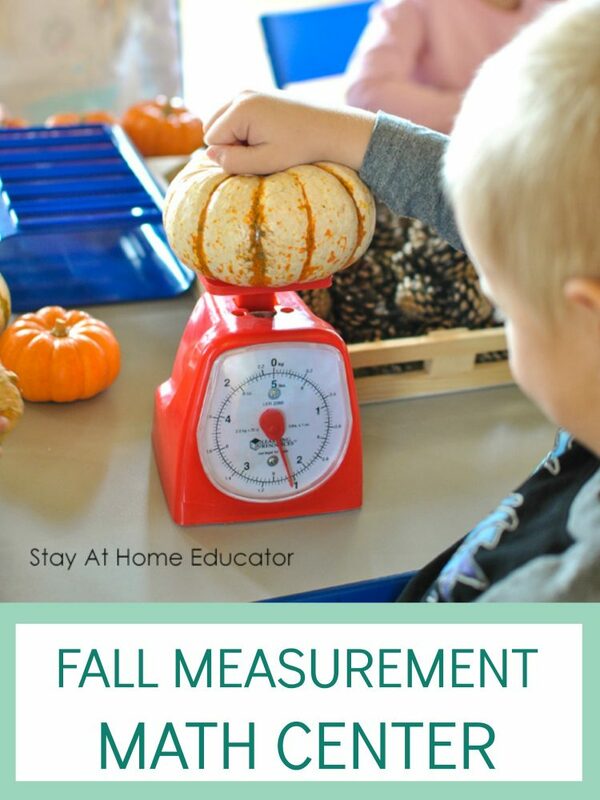 Or, just click the title below for education fall activities! 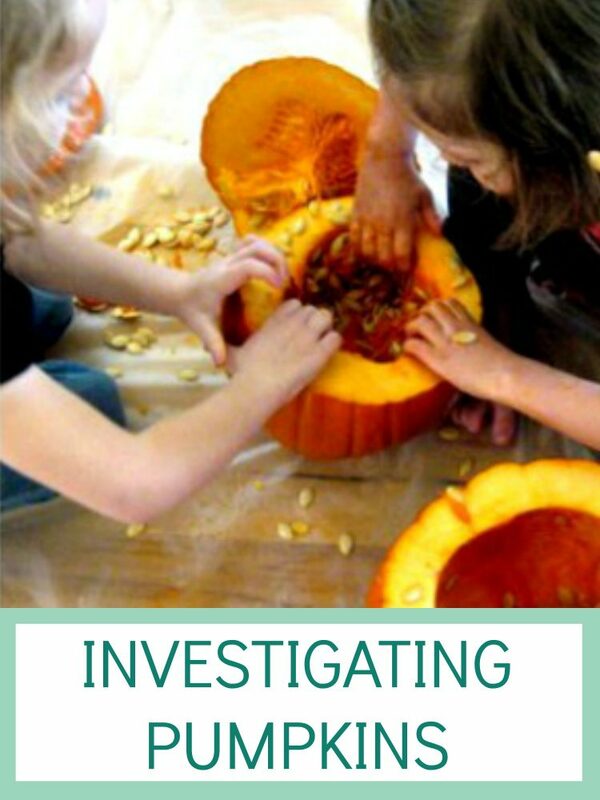 With each new theme, I try to incorporate a few fine motor activities that are also thematic. Preschoolers love it when everything is theme based. It really helps them explore a mile deep, rather than just an inch. (I talk more about that here). 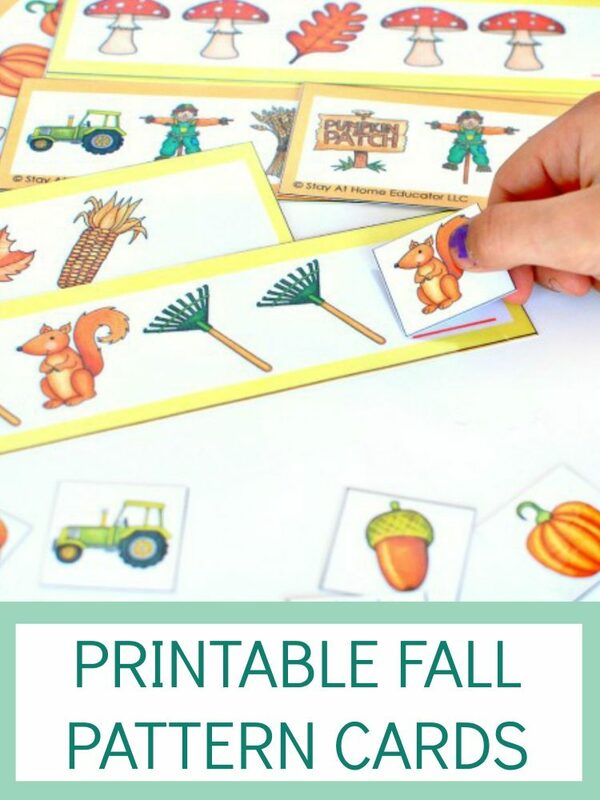 So scroll through some of these super fun fall activities that will encourage fine motor development. 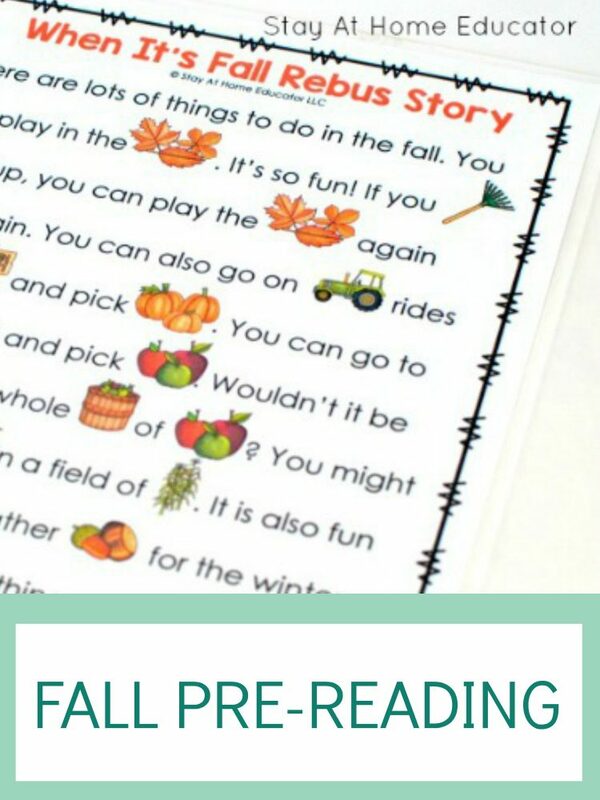 Or, just click on the title below for autumn fine motor activities for preschoolers! 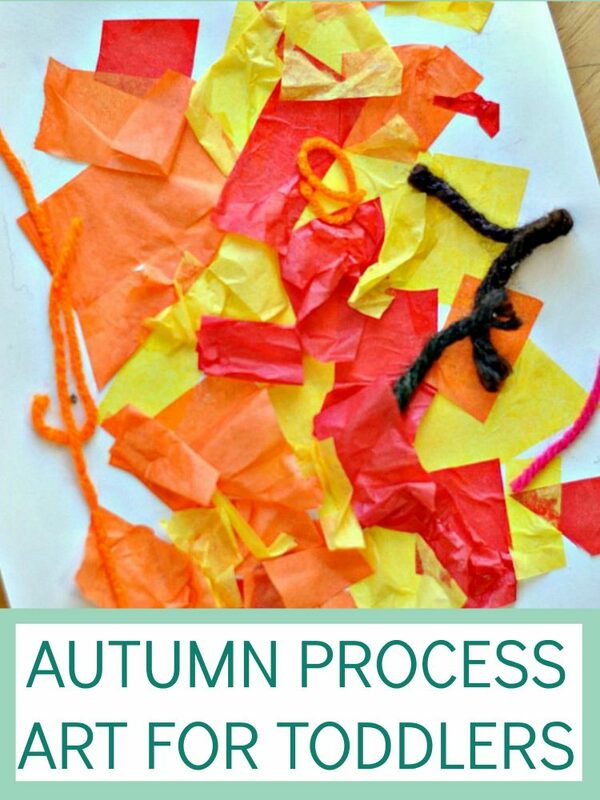 There are few things better than autumn process art for preschoolers. You get to select the more vibrant colors on the pallet and preschoolers love to mix those colors to mimic what they discover in nature. 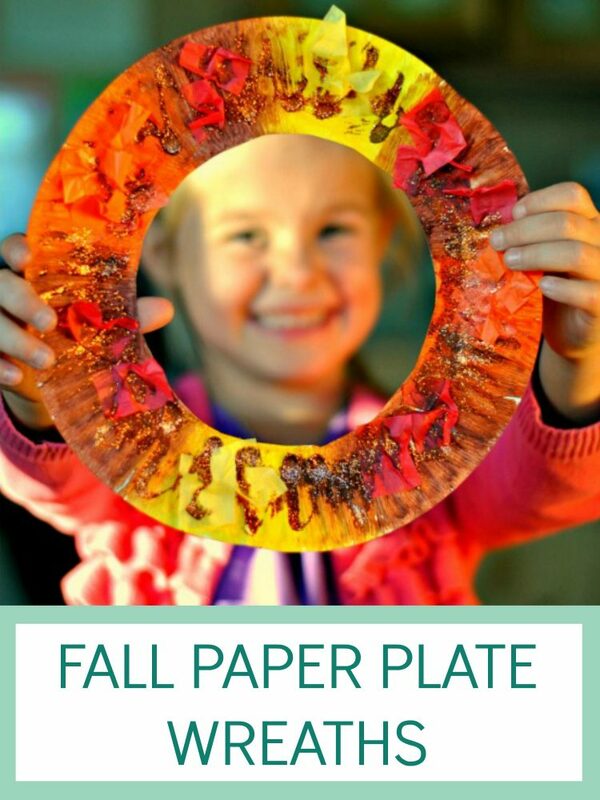 From the very basic autumn process art for toddlers to creating fall paper plates wreaths, this is where you will find the best autumn process art activities, and maybe even a few simple fall crafts, too. 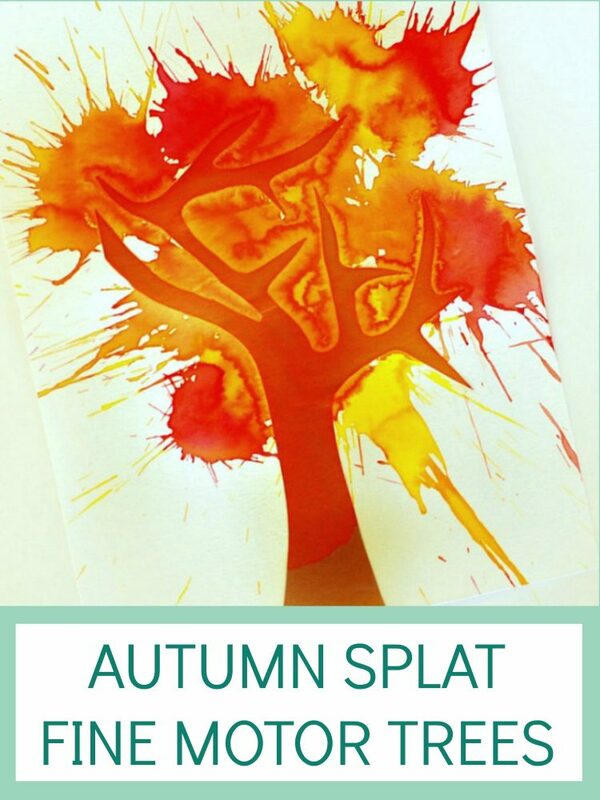 Or, just click the title below for fall process art activities! 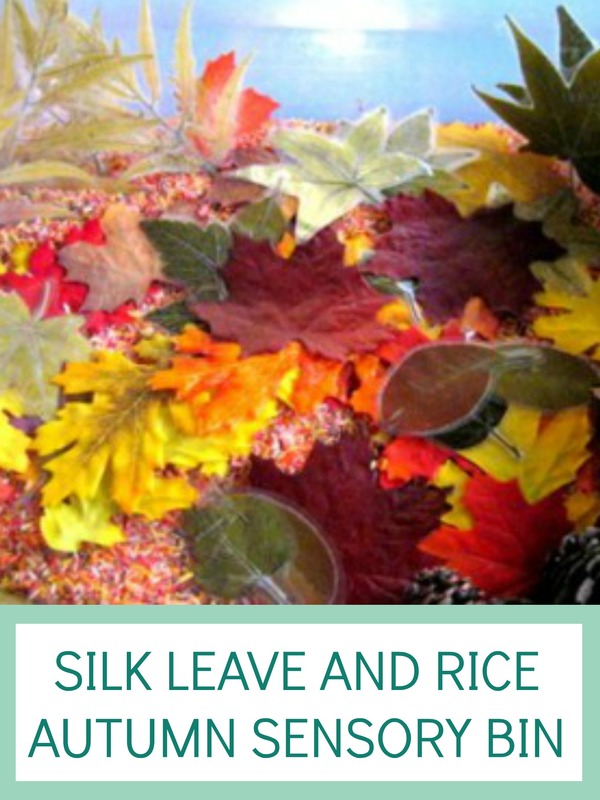 Sensory play is an important component of any set of lesson plans, and these fall sensory activities will trigger a range of senses in your preschooler. 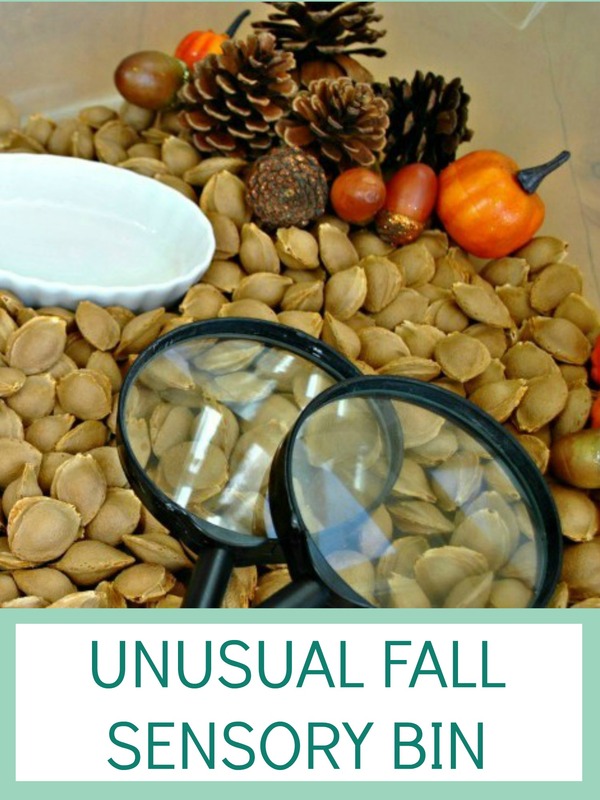 These are all tried and true sensory autumn activities and many are activities we return to each and every year because they are just that fun! 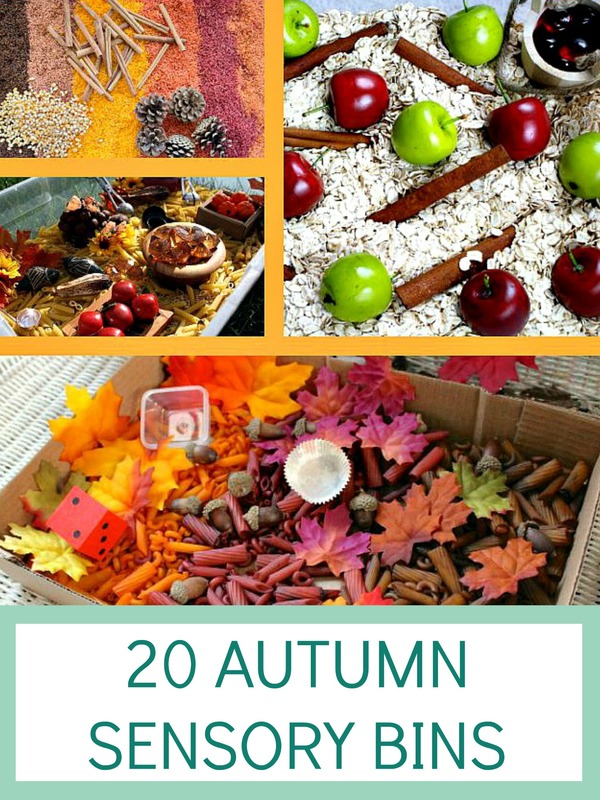 Your preschoolers will love my many autumn sensory bins. 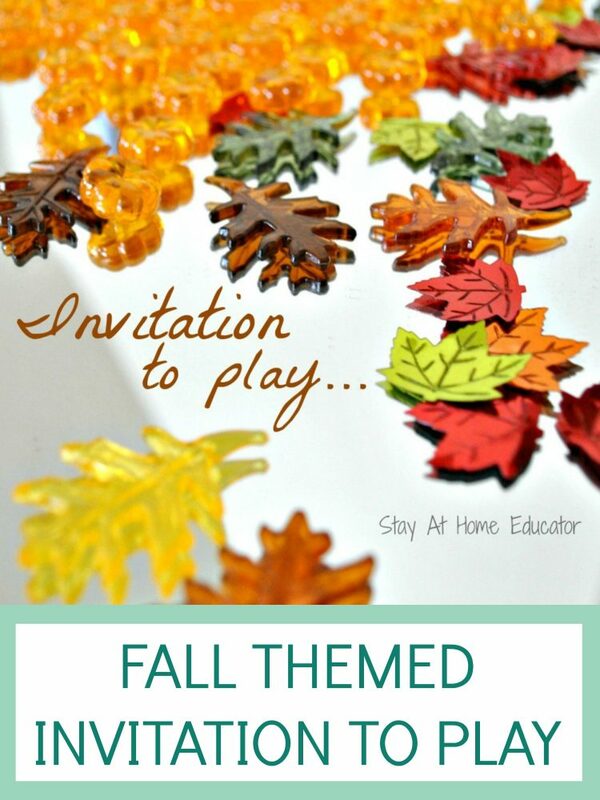 Or, just click the title below for autumn sensory activities! Now, what is an autumn or fall theme without studying nature itself?! (Well…lacking…to say the least). 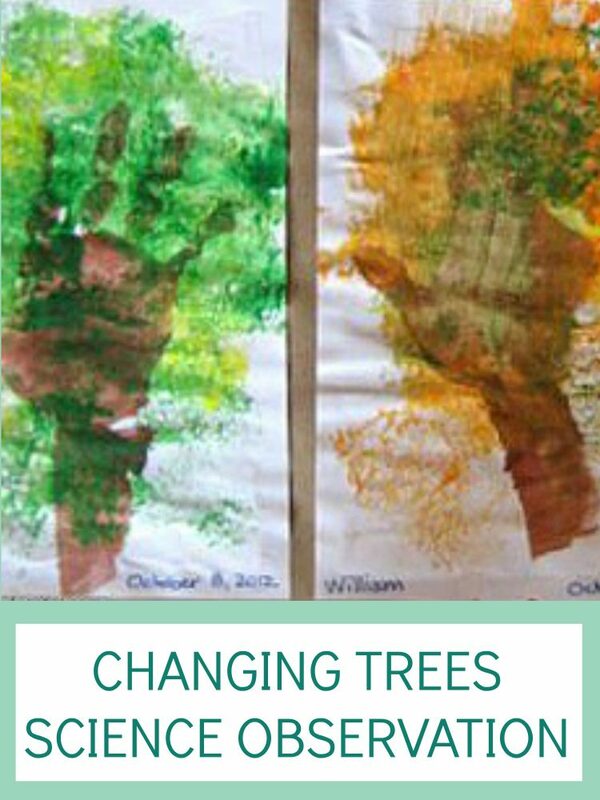 Bring your preschoolers outside and use nature as your classroom in these nature-based autumn activities for preschoolers. 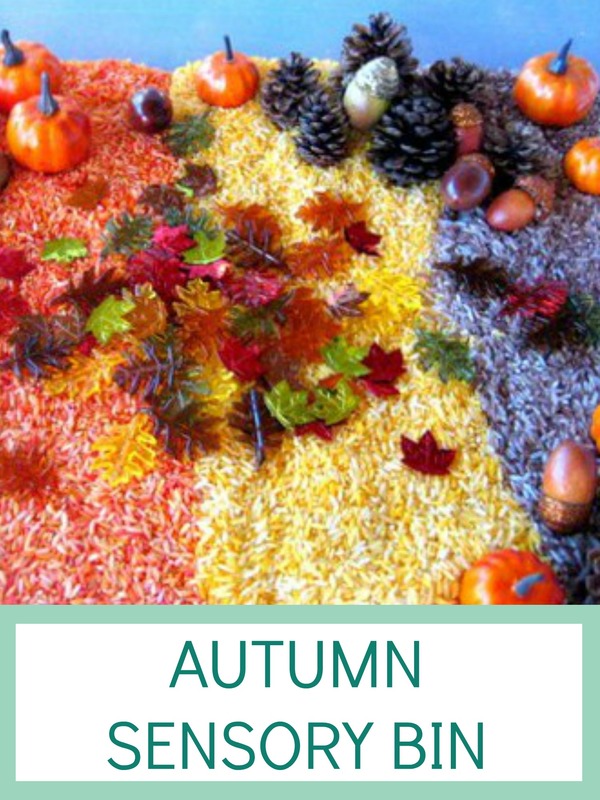 Or, just click on the title below for nature-based autumn activities for preschoolers! 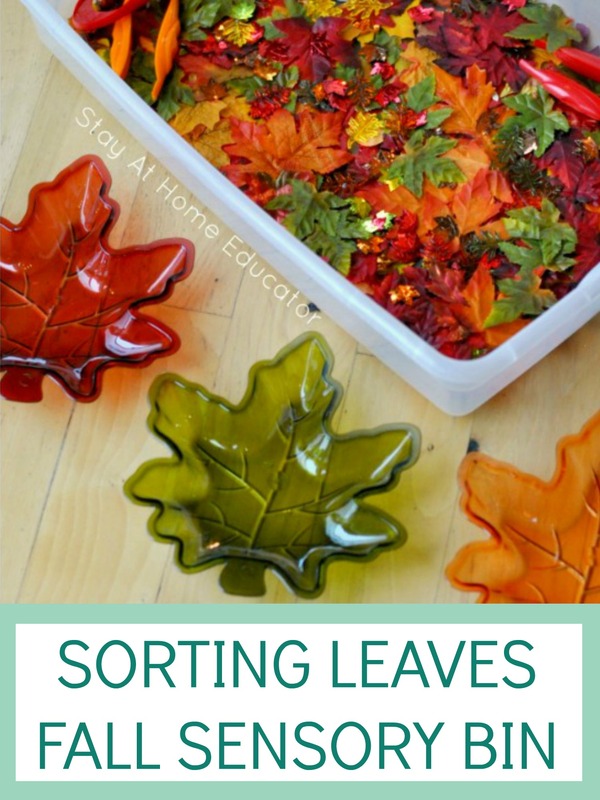 Need More Than Just Autumn Activities for Preschoolers? 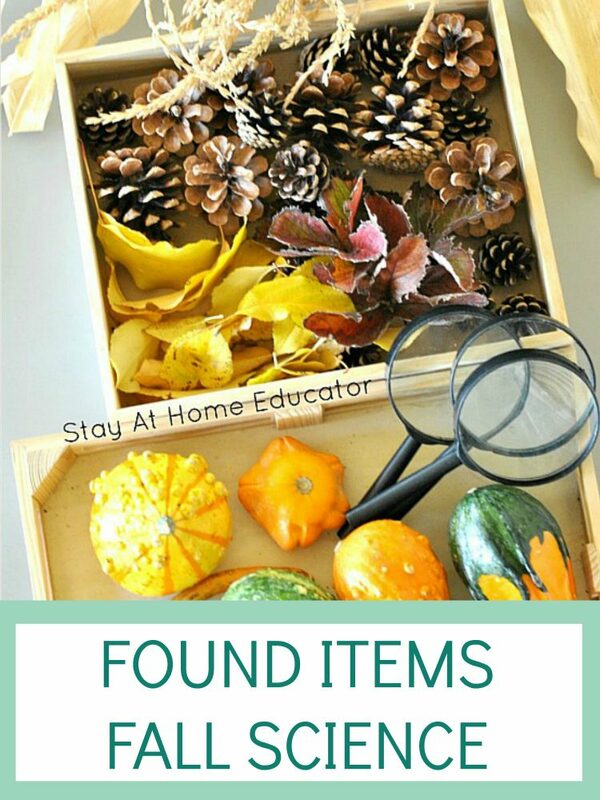 I’m glad you’re here for the fall activities, but this site offers so much more than fun activities for autumn. 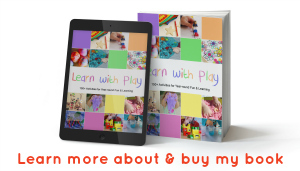 In fact, I have collections and collections of activities for just about any preschool theme! 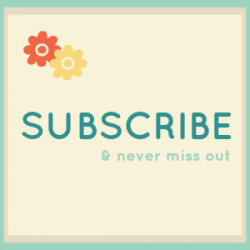 Many of those activities include free printables, so be sure to grab some before you go, and if you subscribe to my newsletter, you’ll receive the most up-to-date resources available! 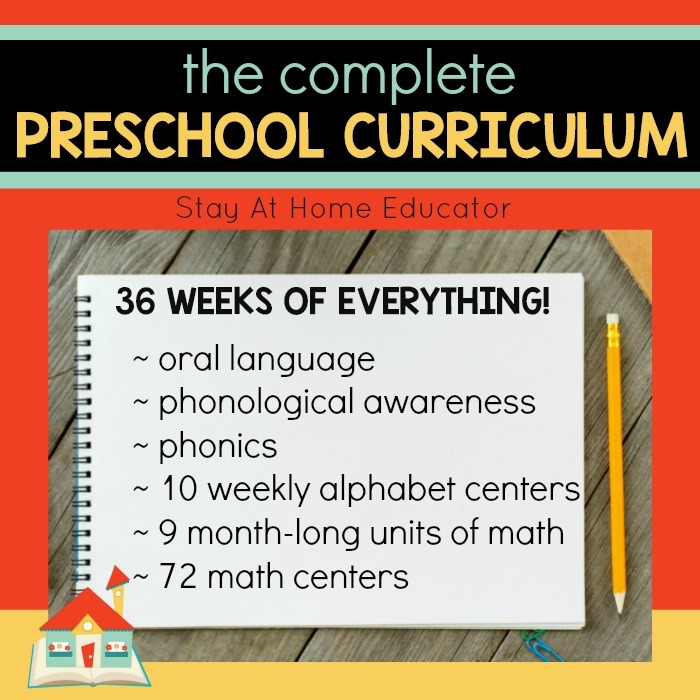 Looking for Preschool Lesson Plans? 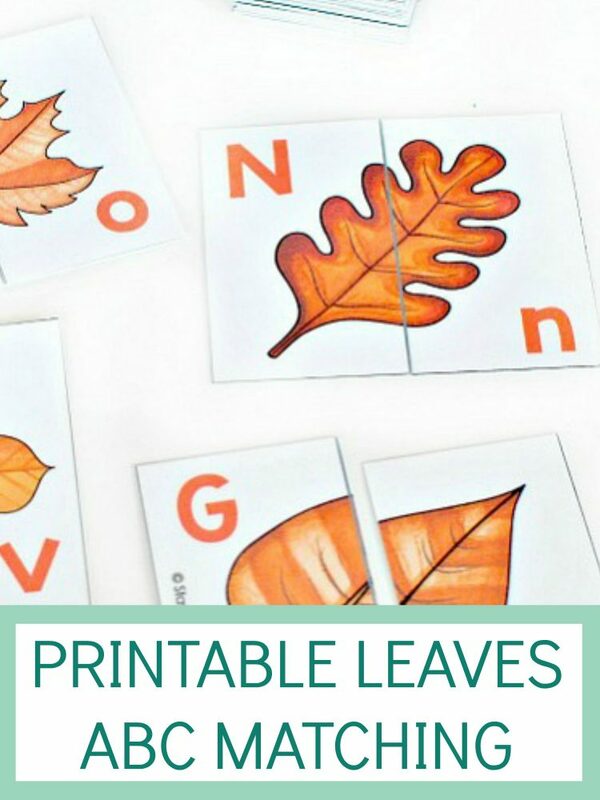 Looking for Other Preschool Printable Activities? 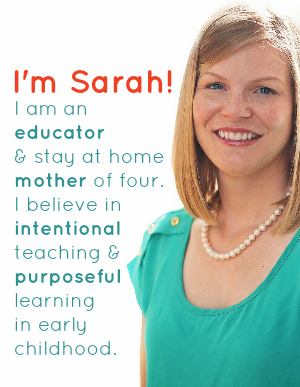 From small holiday activity packs or individual math units to a year of language development lesson plans…I have so many resources for you, the educator and parent. Bundle and Save up to 20%!